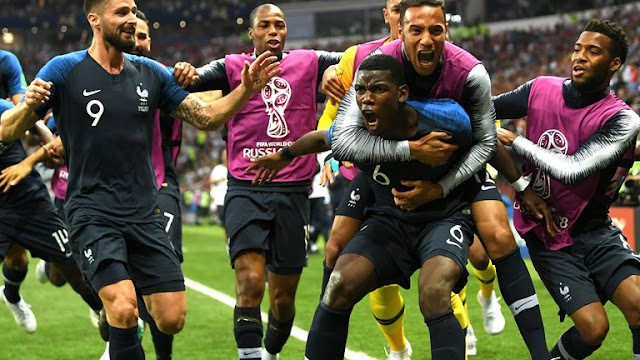 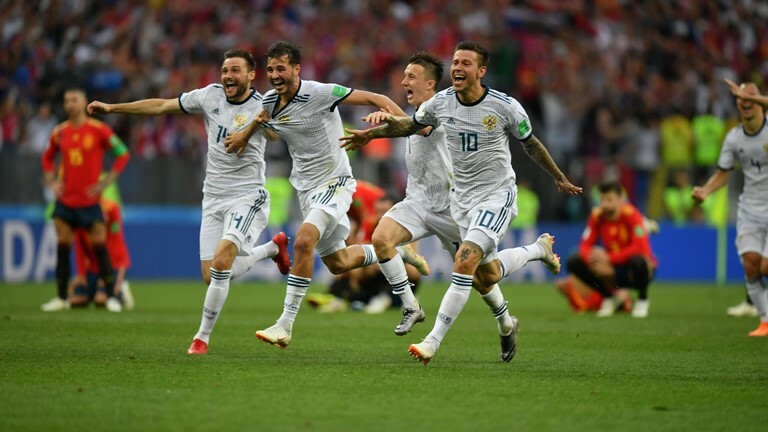 MOSCOW – RUSSIA: France won the World Cup for the second time by ending battling Croatia’s dream of a first title with a 4-2 victory on Sunday in one of the most entertaining and action-packed finals for decades. 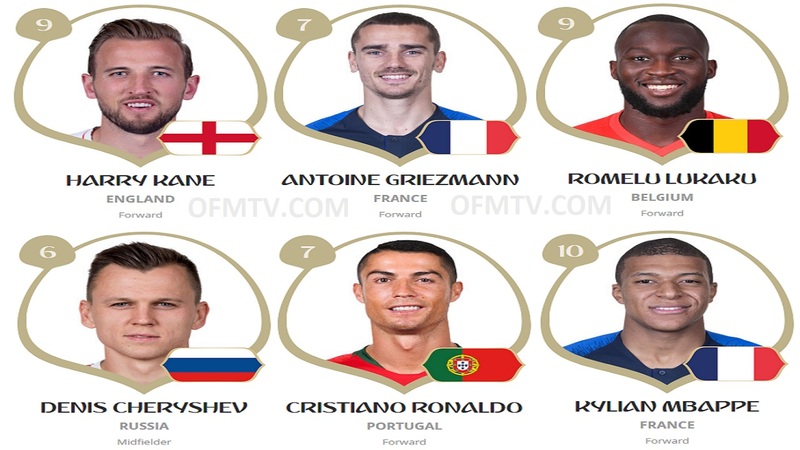 France are Russia 2018 FIFA World Cup champions after 4-2 win in Moscow. 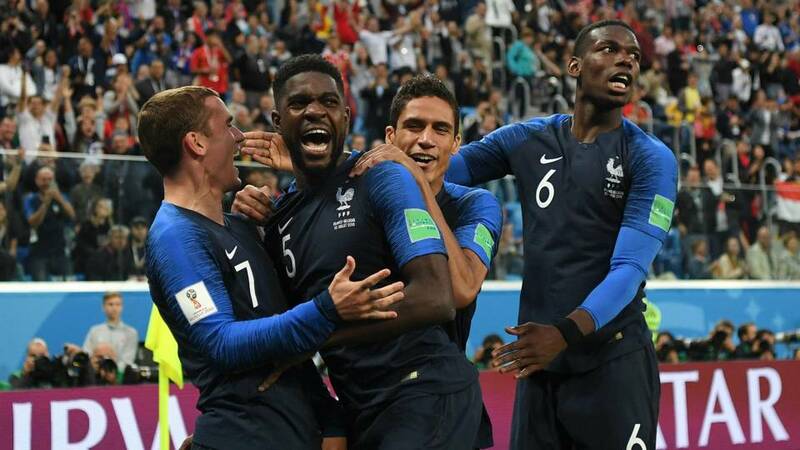 France are Russia 2018 champions after 4-2 win in Moscow, Russia. Antoine Griezmann Sealed 2018 FIFA World Cup Trophy with a kiss. 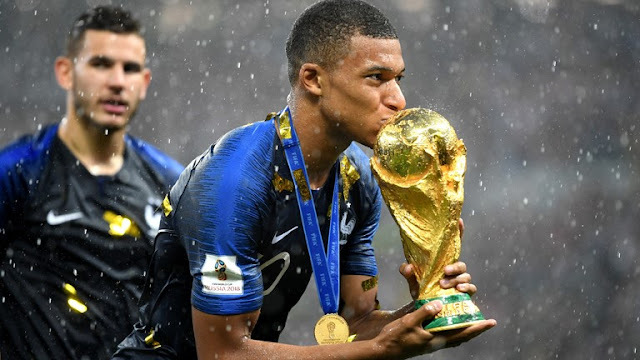 France forward Kylian Mbappe, a goalscorer in the showpiece, takes the FIFA Young Player award. 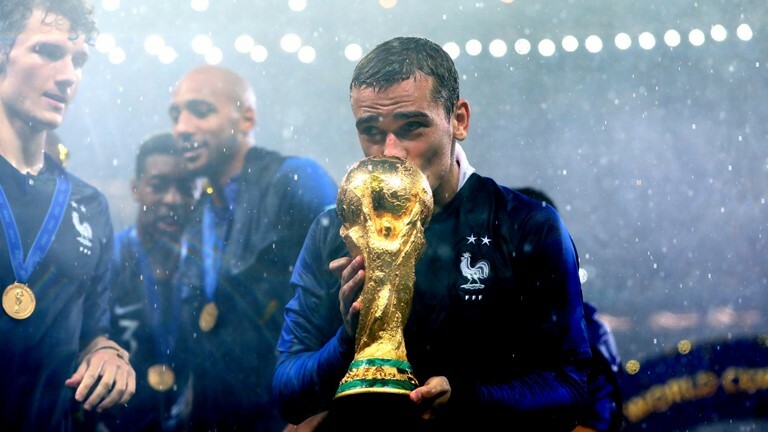 And he Sealed Trophy with a kiss.